Developer Unknown Worlds have announced that Subnautica is coming to Xbox One on December 4th, 2018. The game will finally reach 1.0 status and release on that day, after a period of ongoing development in the Game Preview program. Fans who already own a copy will get upgraded automatically. 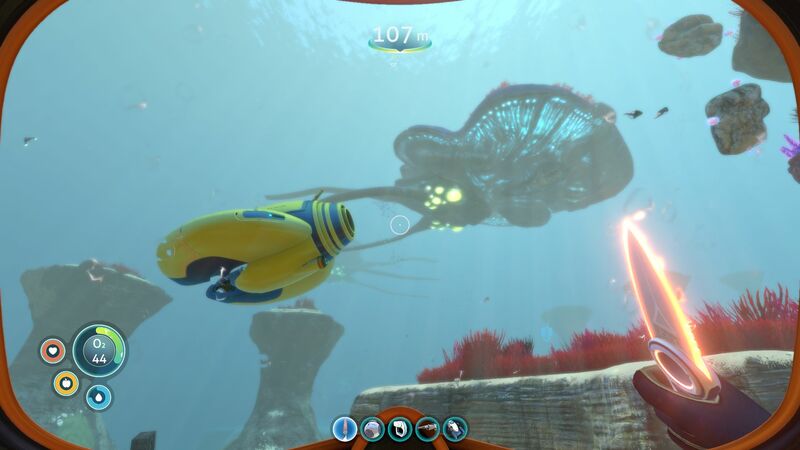 Subnautica is a survival adventure game. It allows the player to freely explore the ocean on an alien planet, known as planet 4546B, collecting resources to survive. The game was first released on PC in January 2018, and is also coming to PS4.